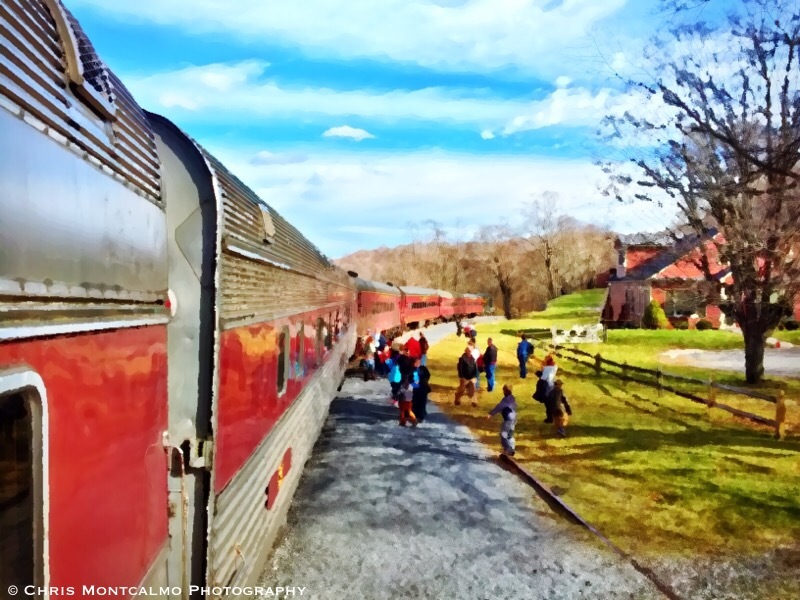 The Western Maryland Scenic Railroad is a fun day trip for the whole family. Here we see a quick stop in the country at the Frostburg Train Station. I felt that a painterly effect here really helps bring out the rural charm of this shot.